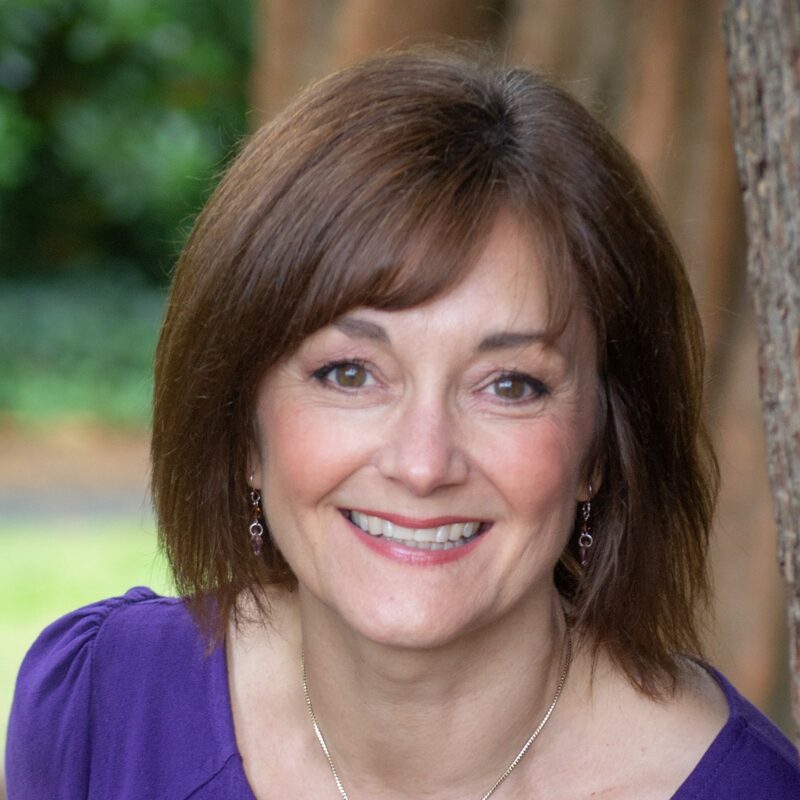 Jane Bytheway is a highly skilled personal development coach and facilitator, whose clients value her contribution in two core areas: as a One-to-One Developer and empowering transitioning teams in growing / changing organisations in order to improve individual, team and business performance. Her approach focuses on developing deeper levels of connection to and understanding of both self and other, leading to increased confidence and resilience in individuals, and increased collaboration and effectiveness in teams. The key lies in creating an environment where individuals can be honest with themselves and each other about what is working, and what isn’t working; about what they want, and what they don’t want – and that they develop the courage and skills to communicate all of this openly and effectively in order to create change. Through their work with Jane, leaders, emerging leaders, managers and team members gain insights and learning that translate into practical, actionable behaviours that have a positive impact both on the individual and the organisation. Jane’s approach is informed by a broad range of practical experience, including 18 years working with businesses that range from SMEs to large corporates, and not-for-profit organisations. She also draws on 13 years “hands on” experience in retail and business-to-business marketing, as well as from her role as a Non-Executive Director with a successful design agency in the heritage sector. She has professional qualifications as a certified Coach, NLP Practitioner, Focused Mindfulness Practitioner and DiSC Trainer, calling upon a wide range of models and frameworks, tailored to suit the individual(s), the context and their particular needs. Outside work, Jane expresses and develops her creativity through a capella singing with award-winning ladies barbershop chorus, The White Rosettes; she also regularly enjoys zumba, meditation, mindfulness and getting outdoors – either in the garden or walking, as well as socialising over some delicious food with friends and family.